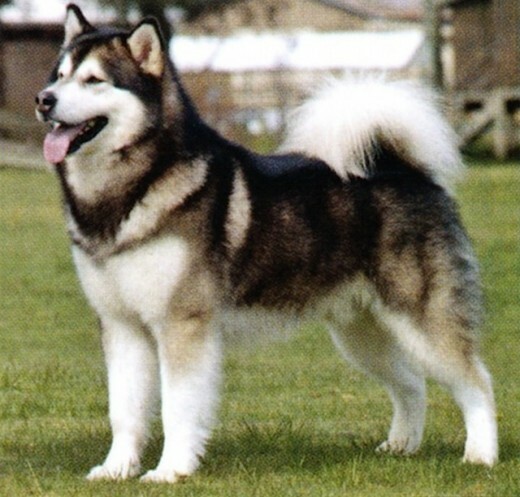 The Alaskan Malamute is one of three dog breeds with have descended from the sled dog of long ago; the other two being Samoyed and the Siberian Husky. 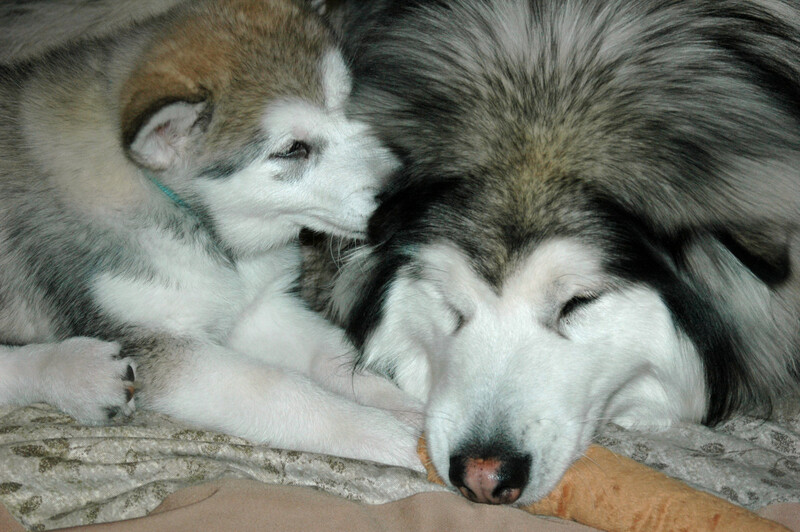 Of the three breeds the Alaskan Malamute is the largest. Sometimes the Siberian Husky and Alaskan Malamute are confused by those that aren't familiar with how they look, as they appear to be somewhat similar to the untrained eye. Samoyed on the other hand are easy to identify because they're all white in color. And if you think the Alaskan Malamute looks like a wolf, that's because it in fact has descended from arctic wolves; the reason it does best outside, although it can be trained to be a good indoor dog if it's done correctly. In this article we'll look at wallpapers of the Alaskan Malamute, which most of us picture when thinking of these three species of Arctic dogs. 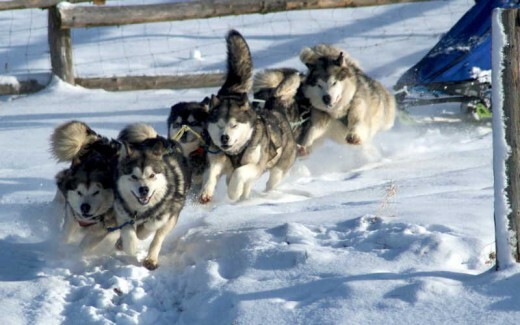 Colors associated with the sled dog breed include white and black, wolf sable (dark gray coat on the outer part of the dog and red undercoat), and wolf gray. Some also have a distinctive reddish brown coat which some simply call "red," although when you see the former description would coincide more with the reality. Malamutes make awesome photos with their color and dignified look, and are great for computers and smaller screens. Along with the color and shape of the dog, the size also plays a factor in the majestic look and feel of this magnificent dog. This wallpaper of an Alaskan Malamute shows the amazing physical features of this terrific dog breed. Everything on this particular dog entails the strengths of the Malamute, including that friendly face, perked ears and curved tail in the back. Also terrific is the fur, which appears to be filling out in what is presumably the approaching winter season. The markings on him are great and make for a really nice wallpaper. Not only are Alaskan Malamutes a fantastic looking adult dog, they're adorably cute as newborns, as you see here in the photo. 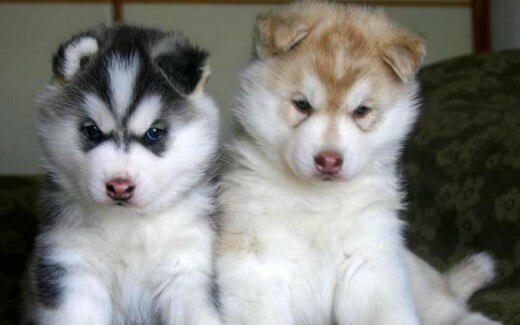 It's not uncommon for an occasional Malamute to be born with reddish brown markings, as the puppy on the right below is. 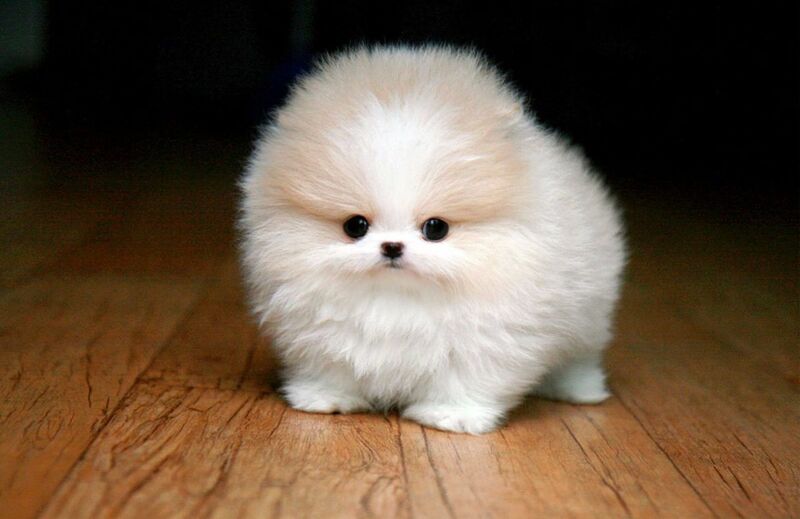 As for an overall image that would be a delight to have on a computer, this one would have to get someone thinking positively and lighten up in the midst of the challenges of the day. How could you remain negative or down with these two faces looking at you? 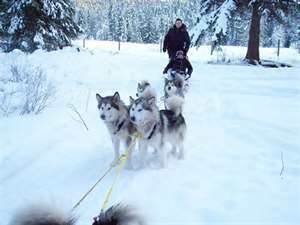 Next we have images of the way most of us think of Alaskan Malamutes, or have seen them in living situations. And that is in regard to them doing the work of pulling a sled. Here in the top photo is a team of Malamutes in the middle of pulling a sled, while in the bottom photo the team is taking a rest after doing some work. They're both good looking wallpapers, but my favorite is the top one where the dogs captured happily working. 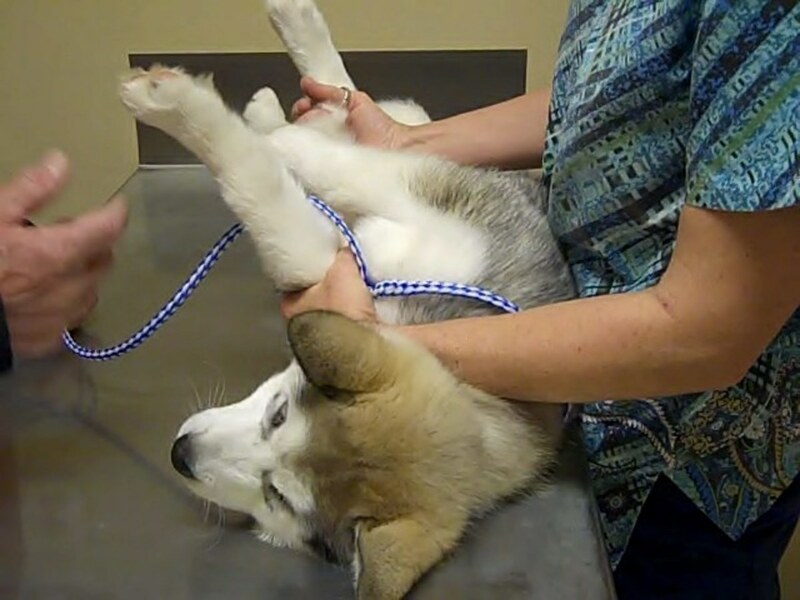 Malamutes are known for enjoying the work of pulling a sled, but are notorious at times for misbehaving when resting, depending upon how long of a rest they're required to take. Just like a child, the longer there is nothing to do the more trouble they are apt to get into. Even though Malamutes and snow are made for each other, that doesn't mean they are never exposed to grass, as they don't live in totally snow-covered climates where it never melts. 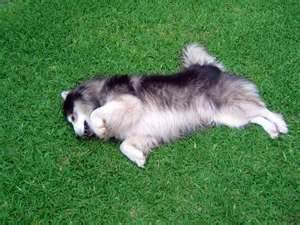 That's evidenced by this fun picture of a big Malamute playfully rolling in the grass. His fur is about as long as the grass here. It almost feels weird to see a Malamute rolling around in the grass because of their love of the snow and thriving in cooler environments. 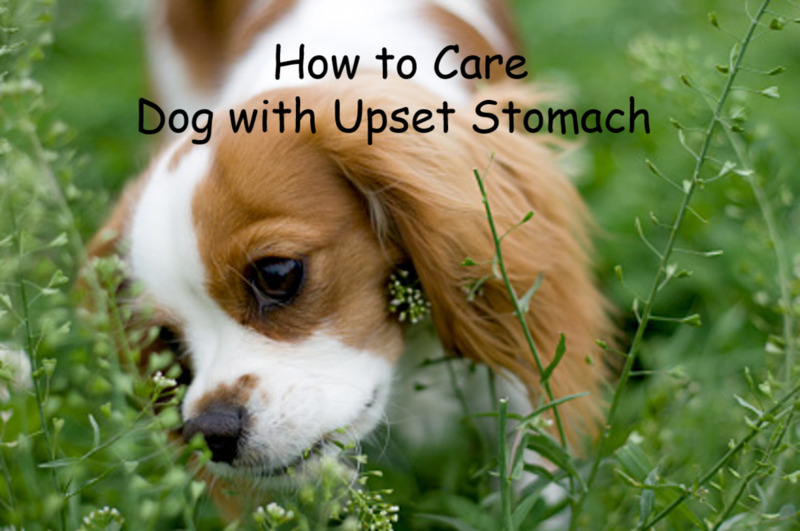 This particular dog doesn't have it, but some have a reddish brown tint on the belly side. I thought it would be an interesting experiment to put an Alaskan Malamute photo of one sitting in a snowy setting right after showing one that is rolling around on the grass. Obviously personal taste dictates things of this nature, and I'll leave it to you as to which one you prefer. Since I was born in northern Minnesota and stayed there in my early adult years. 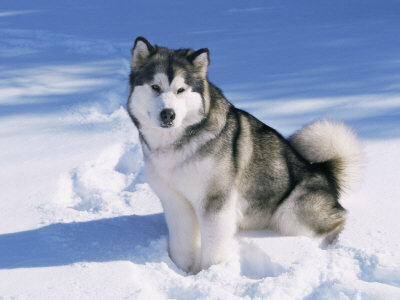 I think it's impossible for me to think of any other setting for a Malamute than one that is full of snow. But then again, since we tire of the snow and cold in that region of the country, a picture of one playing in the grass could be a nice relief. It's amazing to me to see this Malamute in the snow sitting there with no apparent affect from the cold snow and weather. They are probably more comfortable in the cold than they are in warmer climates and weather. If you're like me, you're always on the hunt for terrific and inspirational wallpapers to add to your computer or smaller screen to reflect a certain day; whether full of challenges, negative energy or a need for something to get you going to accomplish whatever is needed at the time. 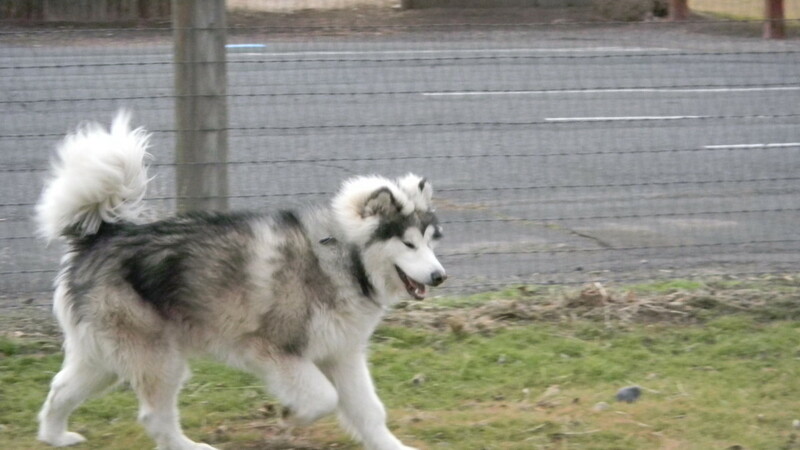 To me Alaskan Malamutes are an amazing dog, and one that can provide all sorts of inspiration and laughs to meet the immediate needs of the moment. This is a good representation of the various types of Malamute wallpapers there are out there to choose from. 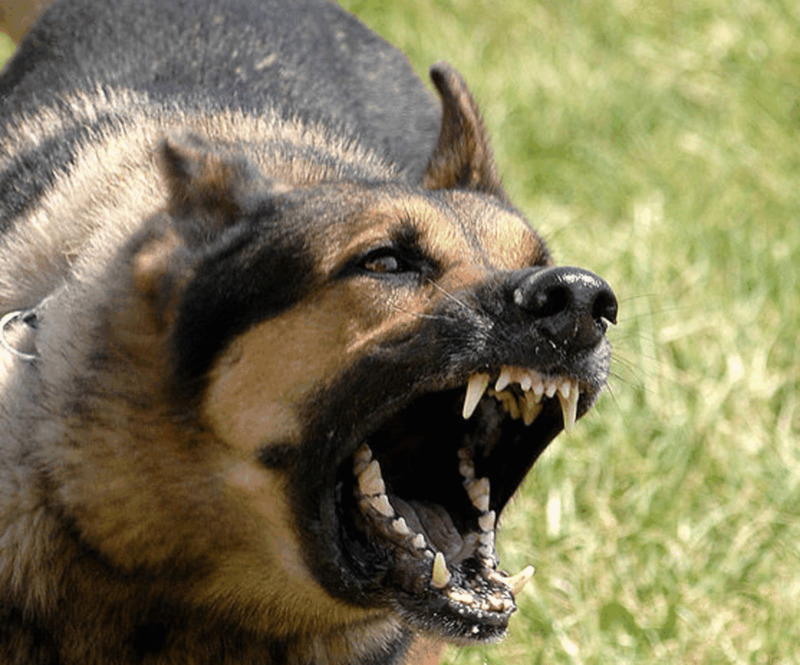 This is a very friendly breed, thanks for writing about it. Photos are great!